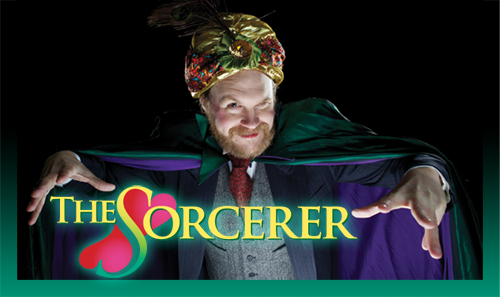 We’re well over one month into rehearsals for “The Sorcerer” and things are going splendidly — despite some setbacks and recalculations. While we have an excellent cast lined up, we have had to deal with schedule conflicts, family emergencies, health issues and such. As a result we’ve juggled the cast around a bit on several occasions, moving actors from one role to another and bringing in additional actors when a few cast members unfortunately had to drop out of the show altogether. Stay tuned for more information as Opening Night approaches.